FABER & FABER celebrate their 90th year anniversary with a ten book collection by poets through the decades. The Faber poetry list is being celebrated decade by decade, featuring distinctive new covers and end papers commissioned from a range of renowned printmakers, textile designers and pattern makers. I am so excited to have been asked to produce a cover for this amazing collection! Here are just three of the ten, I’m really looking forward to seeing the full collection when it is launched in 2019. Ten of my screenprints have been selected for The Bank of America’s art collection at their Head Quarters in Charlotte, North Carolina this month (Dec 2018). And below; artwork in a private residence on the Royal Crescent in Bath. 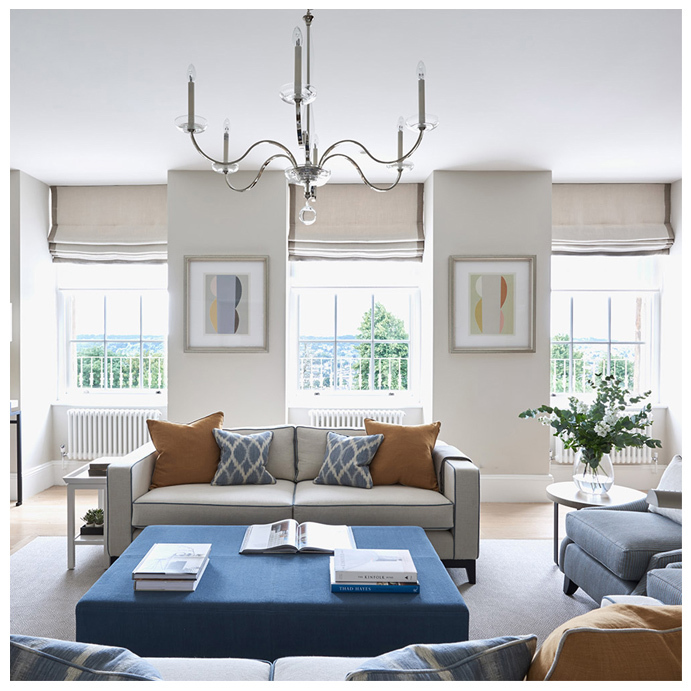 Interior design by Sims Hilditch. 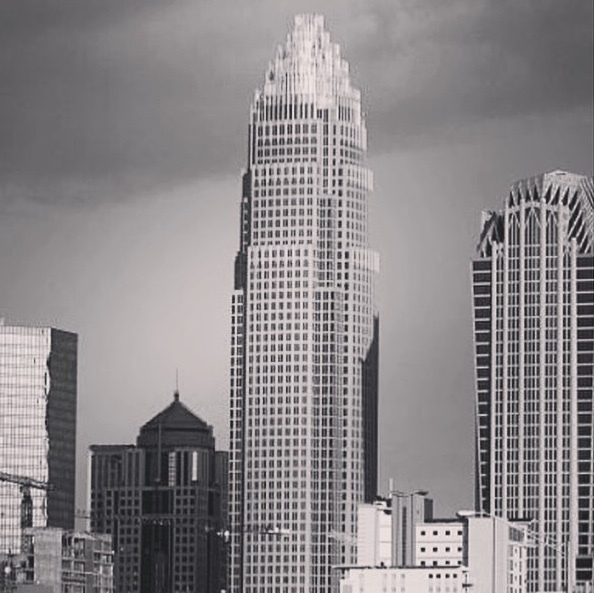 It always amazes me where my artwork ends up! 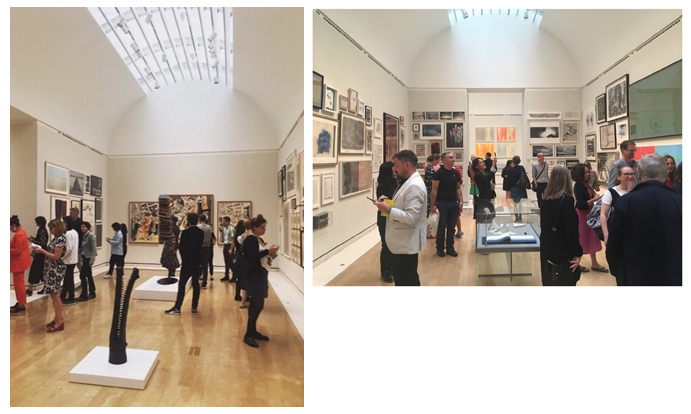 ROYAL ACADEMY SUMMER EXHIBITION 2018 VARNISHING DAY. 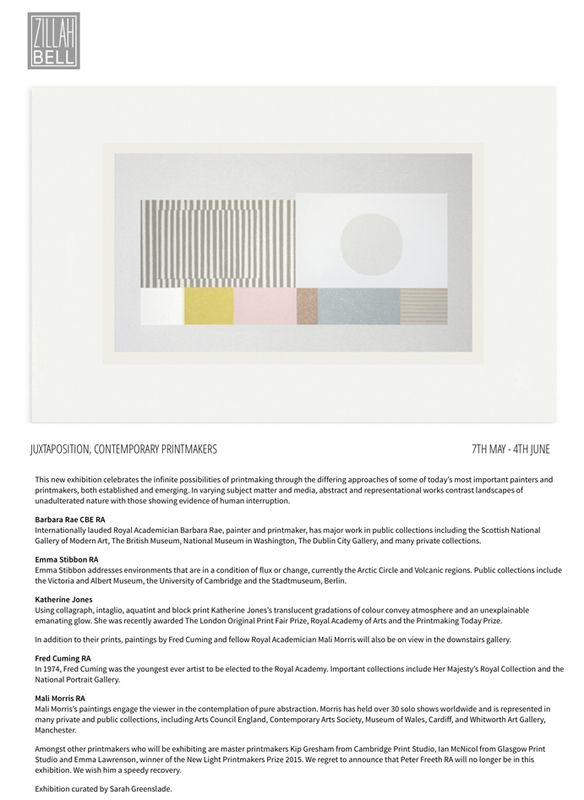 Peep and Slice, (above) selected for this years Royal Academy Summer Exhibition. I was thrilled to get into the RA this year as it’s the 250th year anniversary. I have now had six prints accepted in six years, pretty pleased with that! from the main exhibition space this year. Catalogue numbers 1210 and 1211. 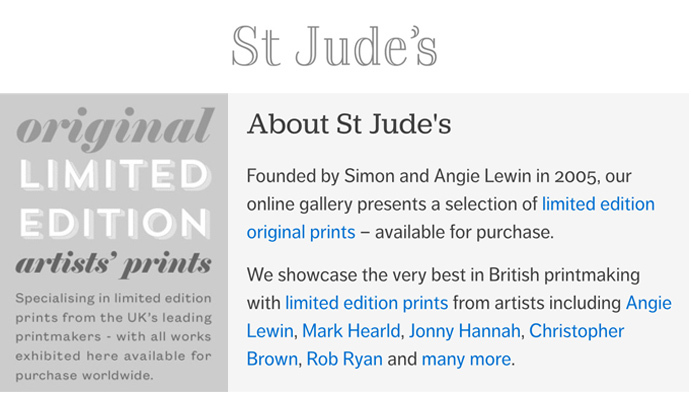 I have followed and loved the work of all of the St Jude’s artists for many years so it is with great pleasure that I have joined them! 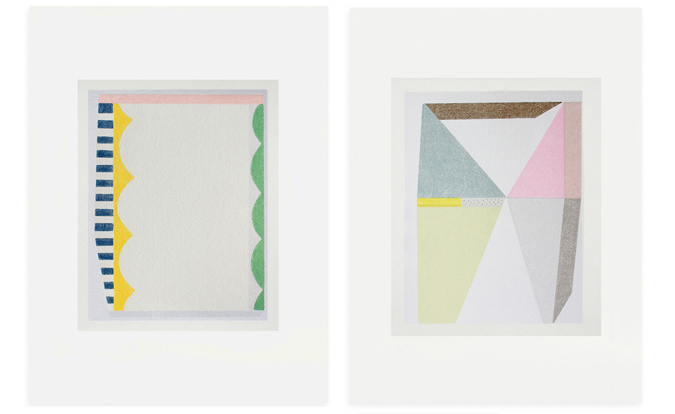 A selection of my recent screenprints are now available to buy through their online gallery. (Also available in my shop!) Back in the nineties I studied at the Royal College of Art with Jonny Hannah and Mark Hearld who were in my year. Such a long time ago, but fond memories of two great years there. The Marlow Gallery, The gallery is situated in a beautiful Georgian house which is part of the Melbourne Estate in Derbyshire. 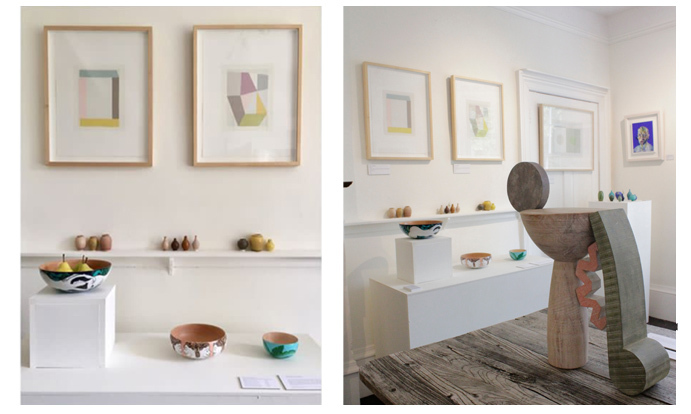 It’s only a small gallery, but how could I resist this beautiful space! Prints for sale now in LONDON at the Columbia Road Gallery. The Gallery opened it’s doors in the Summer of 2005. The aim was to create a presence in London which accurately represented the modern artistic talent coming out of Cornwall. 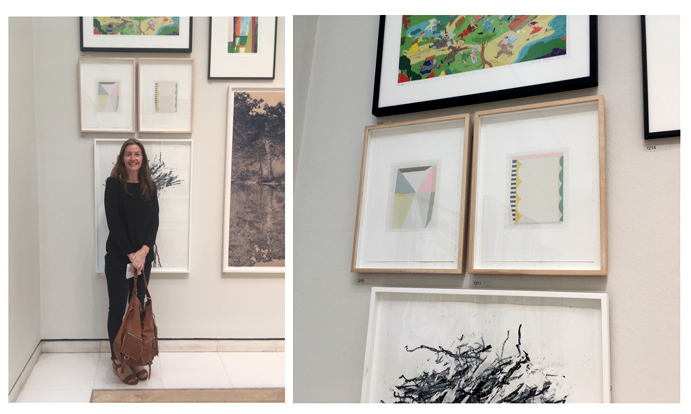 The owner, herself born and raised in Cornwall, hand picks each exhibit directly from the artist’s home or studio, this care and attention shows through in the collection as a whole. 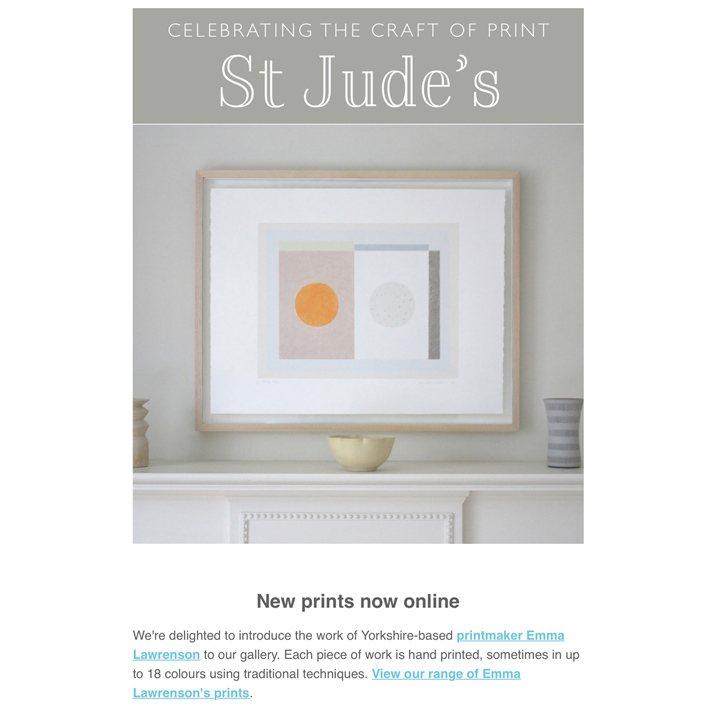 I’m delighted to have work on dispay here, I’m not from Cornwall myself but I think my work has a certain St Ives feel about it. 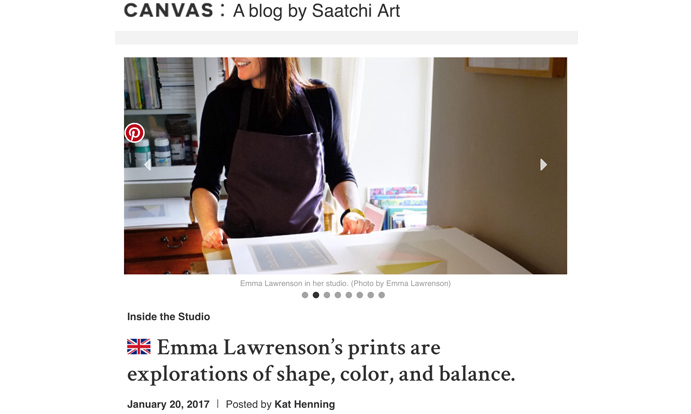 Very pleased to share a feature by Saatchi Art. INSIDE THE STUDIO. 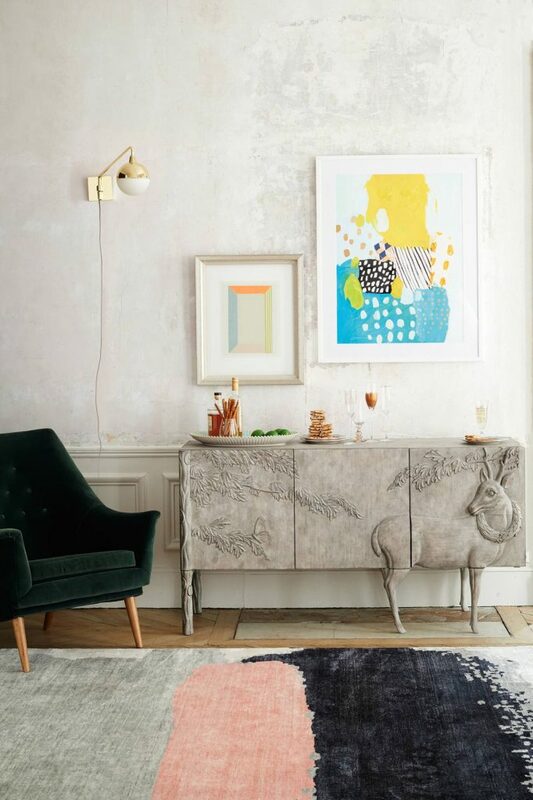 Very excited to have work in the gorgeous shop Anthropologie, USA. I love this room set! I also sell this print, £198 unframed.